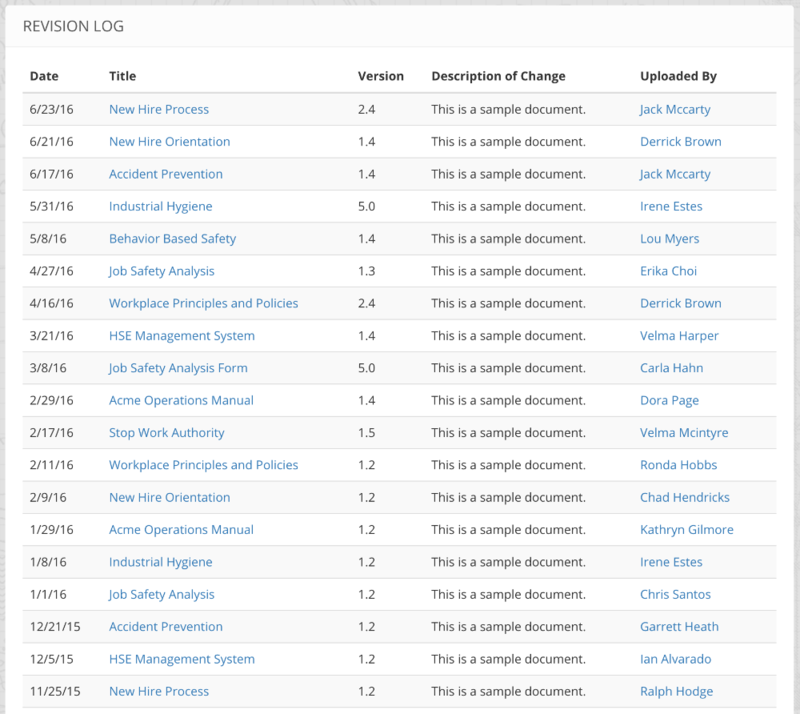 Hazard Scout allows you to upload documents like PDFs so that employees are able to access and download them. 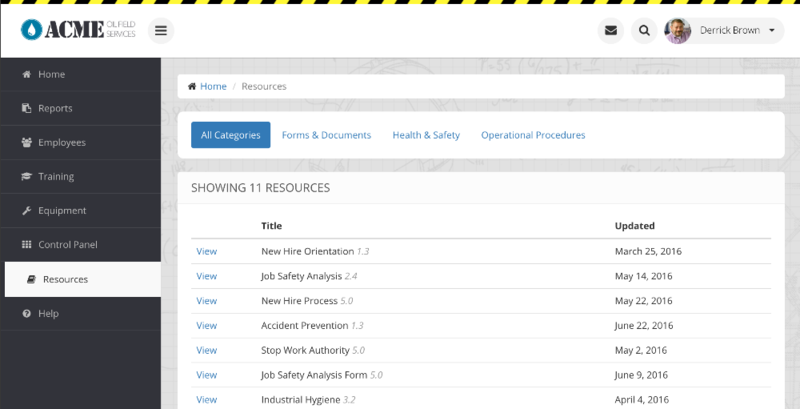 For example, an organization may upload orientation materials, safety procedures, manuals, etc. You can group these resources into categories and the site automatically keeps a revision history. Resources are also shown within the app. Learn more about viewing resources within the app. Before you upload resources, you will need to create at least one category. For example, it is common to have categories like: Operational Procedures or Health & Safety. Click "Categories" > "Add Category"
Set visibility to "Everyone" - If you'd like, you can limit which roles are able to see resources in this category. Repeat this to create another category - "Health & Safety"
NOTE: On the "Categories" page you can drag-and-drop the categories to change their order. Now that you have a few categories, it's time to upload a resource. Title - the name of the resource. We'll type "Company Orientation"
Offline? - leave this on "No". If set to "Yes" then the resource will automatically downloaded (via WiFi) when an employee signs in to the app. This should only be used for emergency-type resources and only on resources that have a small file-size since it uses space on the employee's device. File - attach your actual file. PDFs are best but some other types are allowed. If you have a large number of resources to upload, you can quickly upload them all at once.